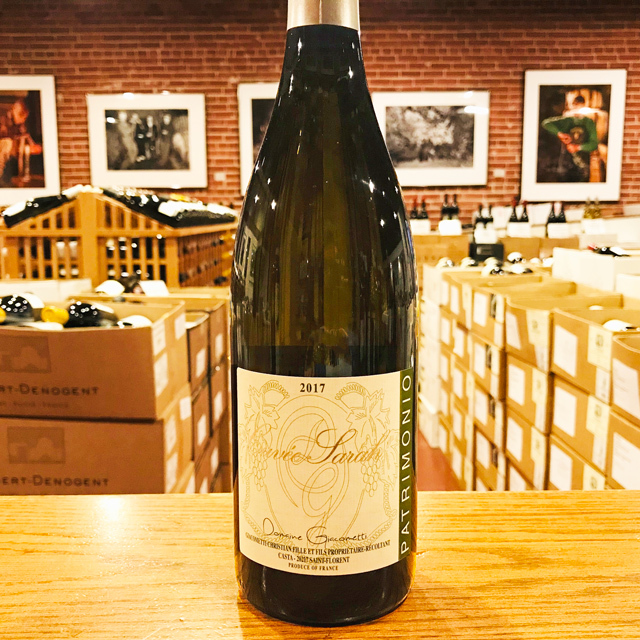 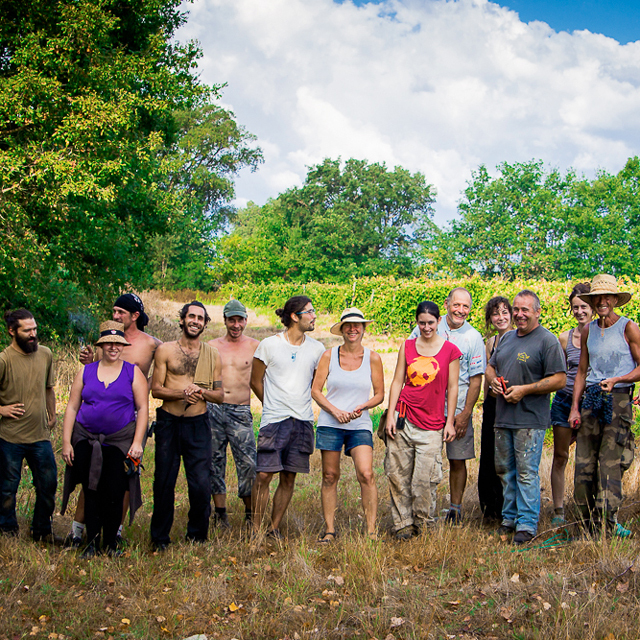 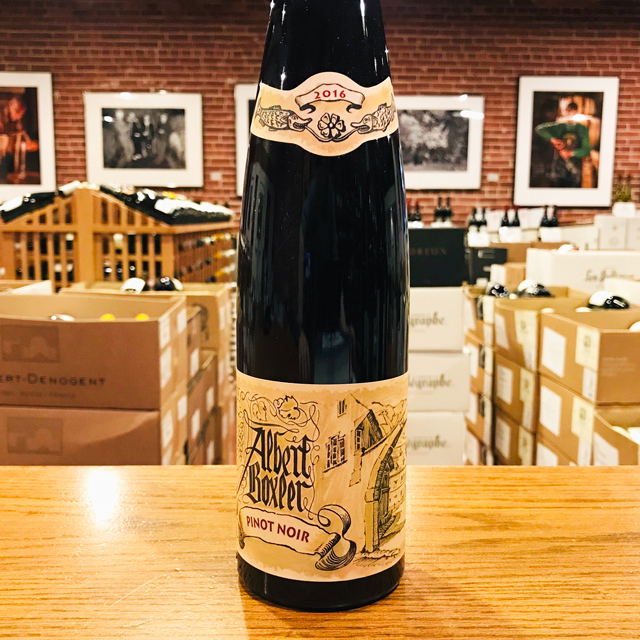 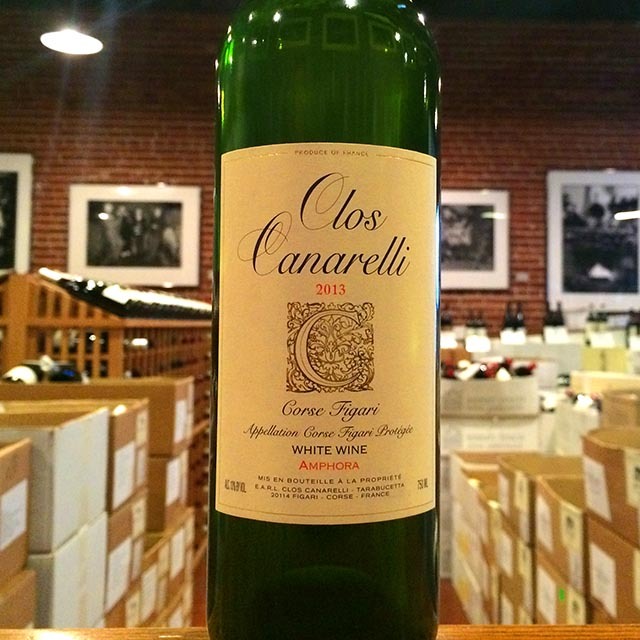 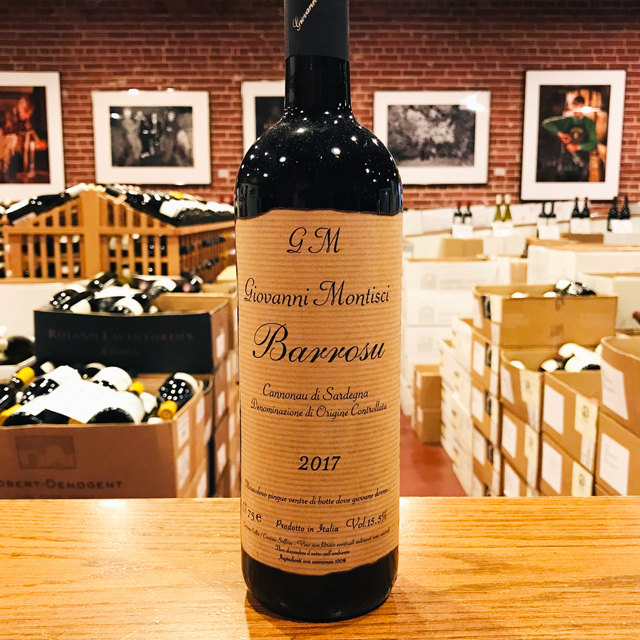 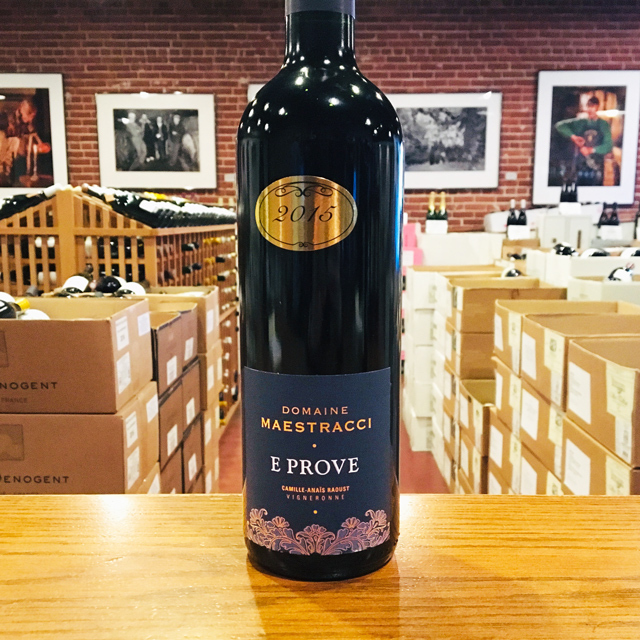 Fill out your info and we will notify you when the 2016 “Sempre Cuntentu” Domaine Giacometti is back in stock or when a new vintage becomes available. 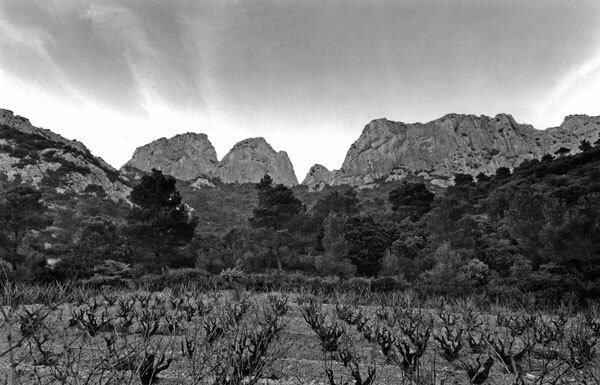 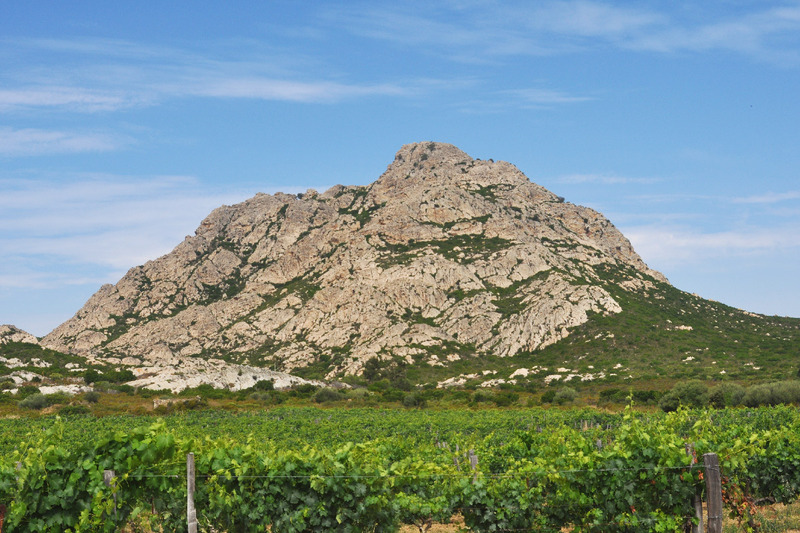 The Giacomettis farm a rugged patch of granite in northwest Corsica known as the Désert des Agriates, which falls under the Patrimonio appellation in spite of being geographically and geologically removed. 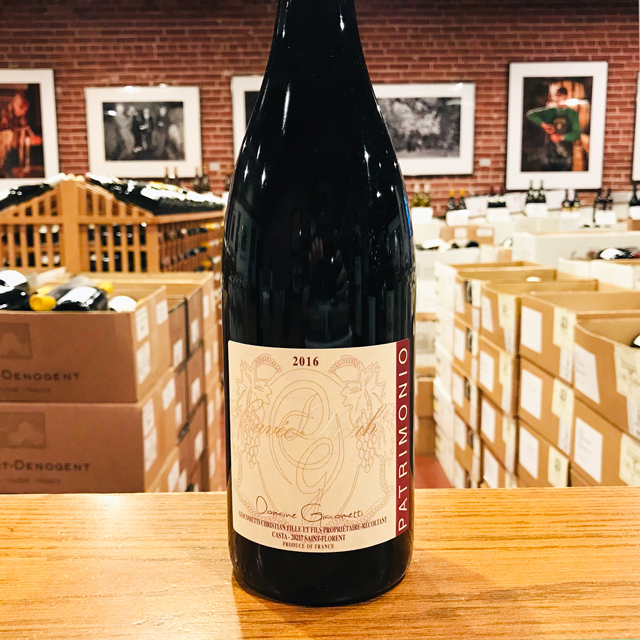 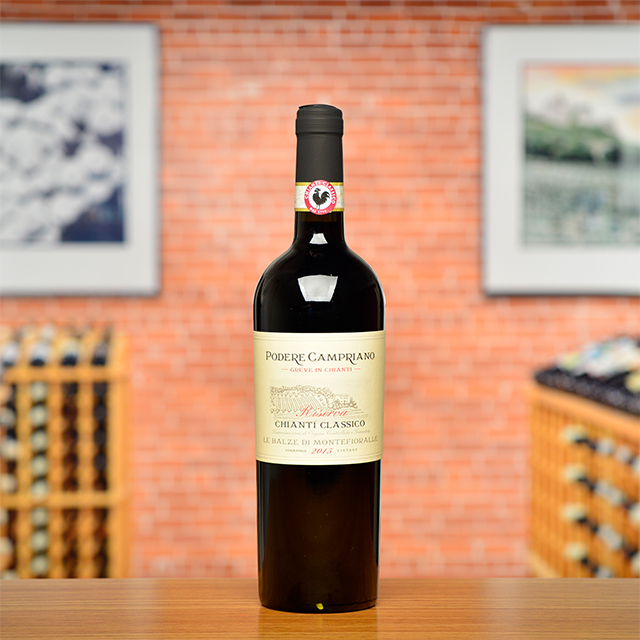 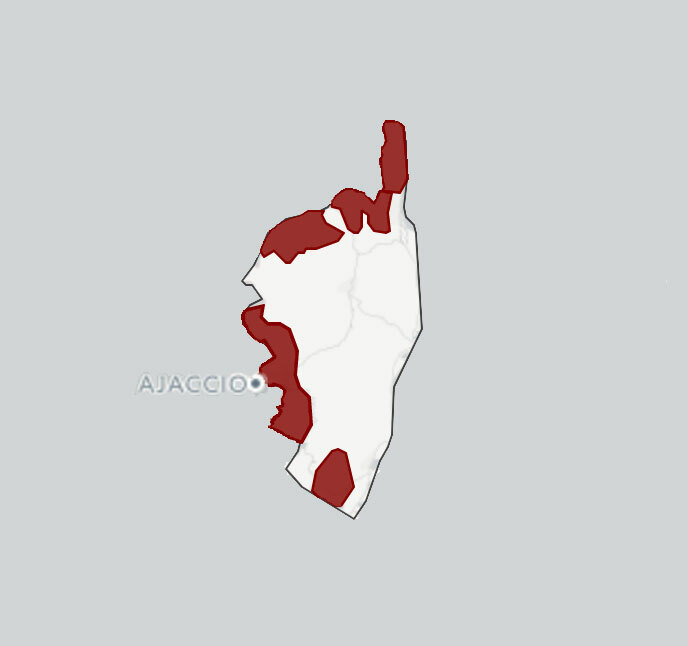 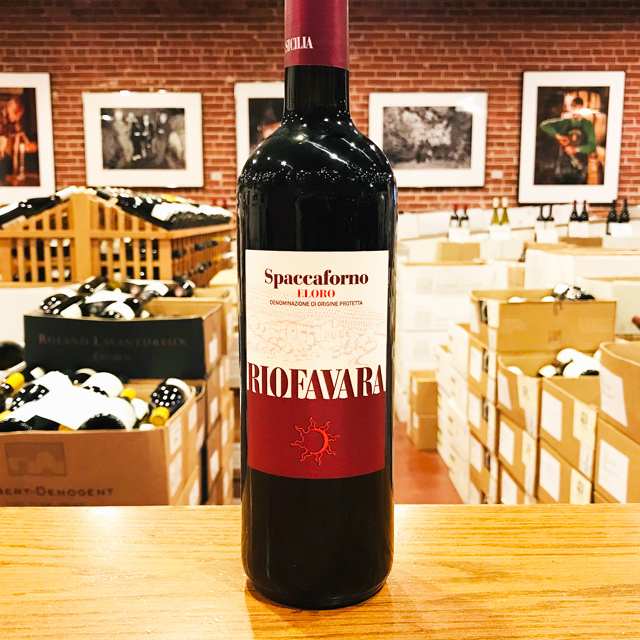 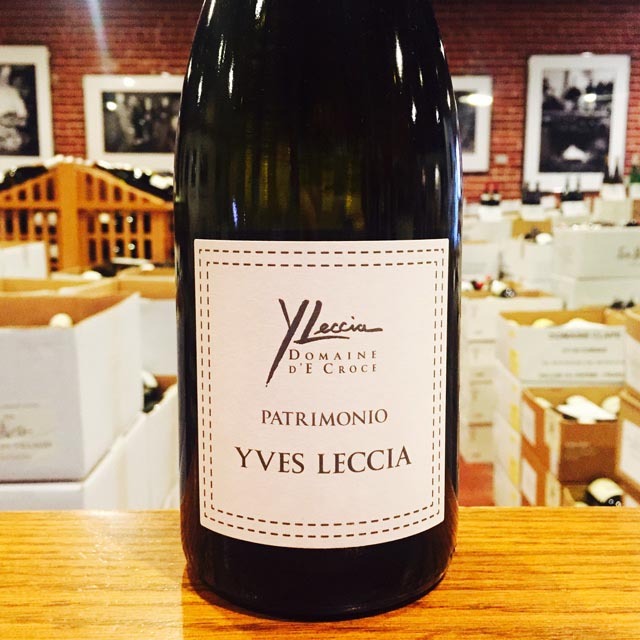 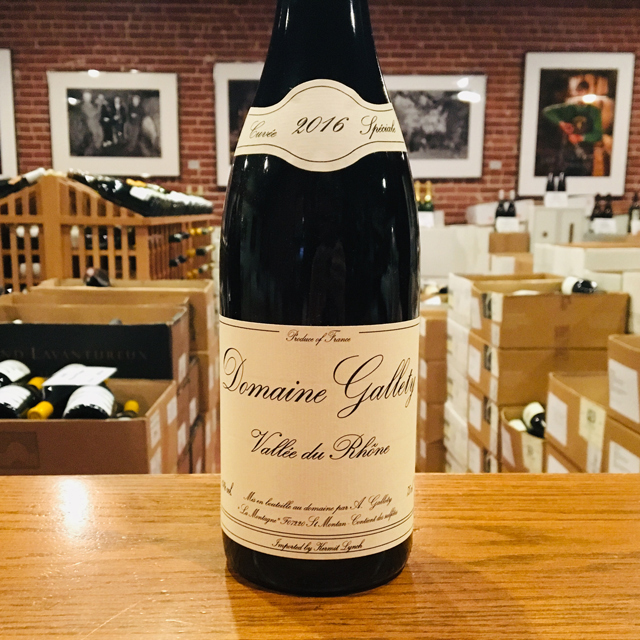 While red Patrimonio, made from the Niellucciu grape, is a dark, profound, brooding wine—an unapologetic dose of Corsican oomph—this bottling is 100% Sciaccarellu, so it cannot call itself a Patrimonio. 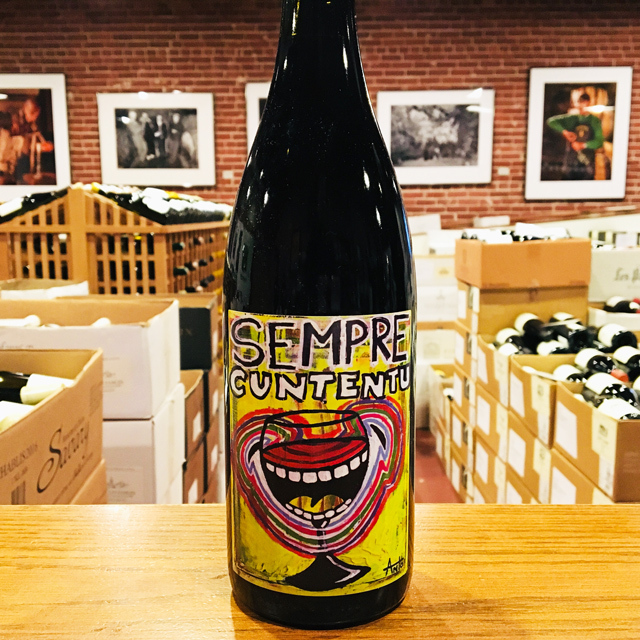 Exuberantly juicy and flamboyantly scented of smashed raspberries, pepper, and herbs, Sempre Cuntentu epitomizes that island joie de vivre.